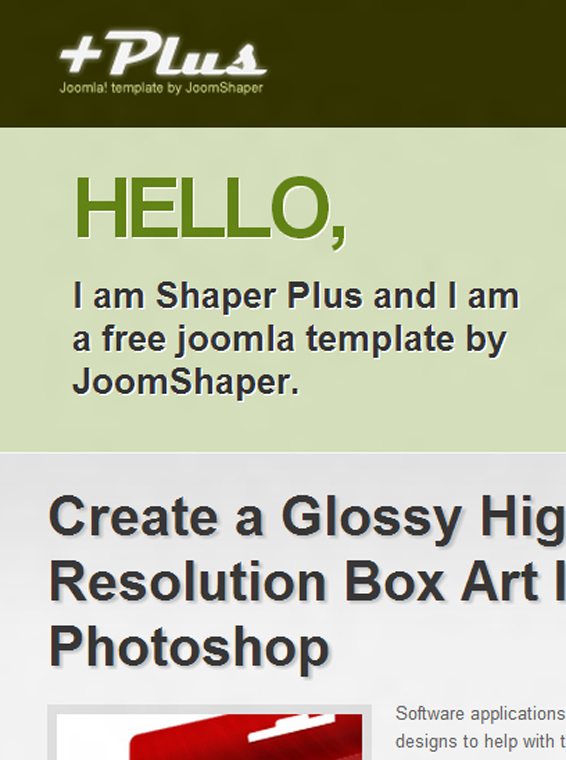 Shaper Plus - multifunction free Joomla template quality. The key features of this template are fast loading and unique layout. Optimized modular layout layout contains more than 12 products that provide flexible arrangement of all elements on the site. Template Shaper Plus having a very harmonious design approach to create any site or.